HomeCasino NewsCasino PokerWSOP Europe Main Event 2018 – Jack Sinclair Wins! The 2018 World Series of Poker Europe Main Event has come to an end and the winner is Jack Sinclair, who managed to win €1,122,239. He successfully beat a field of 534 entrants, which was a significant jump up from the last WSOP Main Event where he finished in eighth place in 2017. He was the fourth in chips during the last day of play, but he managed to double it up very fast through Milos Skrbic. He soon eliminated Krasimir Yankov and eventually played his heads-up play against Laszlo Bujitas, a player from Hungary who was a chip leader at the beginning of the last day. Furthermore, Ryan Ries, who is a former champion of WSOP Main Event, had a really bad day and eventually finished on the fourth place with a sum of €337,778. Sinclair indeed had a blast, especially during his performance in the heads-up game where he managed to came back three times from certain defeat. As they say, the third time’s the charm, and so it was for Sinclair who managed to turn the tides and win the tournament for his second score with seven figures. The winner stated that the whole feeling was “like being in a dream at the moment.” He added that the whole week had been pretty insane for him and that it had been super smooth and not like any of the tournaments he had ever played. He stated that he had just got all the hands right where he needed them. It is certain that Sinclair believes that he had a lot of luck during the whole tournament as he said that every time he had felt that things had been getting out of hand, he would have instantly won an important hand followed by a big pot. Sinclair is the second person from the United Kingdom to win this title. The first was James Bord, who managed to do the same back in 2010. However, another two fellow countrymen of his can say that their top career cashes came from the WSOPE Main Event – Antoine Saout (2099 and 2017), and Ben Lamb (2011 and 2017). They managed to reach the final table on this event but did not succeed in winning it. Sinclaire recalled some of his past experiences, and one particular event came to his mind. He was thinking about the 2017 WSOP final table when he had jack-four off-suit against his enemy Laszlo. He did not manage to make a success which he made now, but couldn’t help but recall it. Other players that made it to the top six are Ihor Yerofieiev, Milos Skrbic, Ryan Riess, Krasimir Yankov, and Laszlo Bujtas. The event was full of excitement and great play. 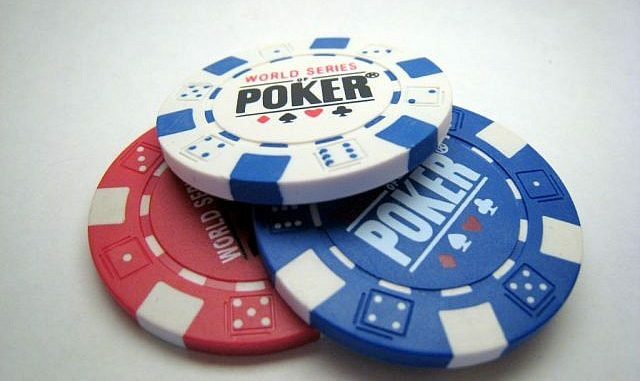 It marked the conclusion of another WSOPE during which we saw some really interesting hands and memorable plays.